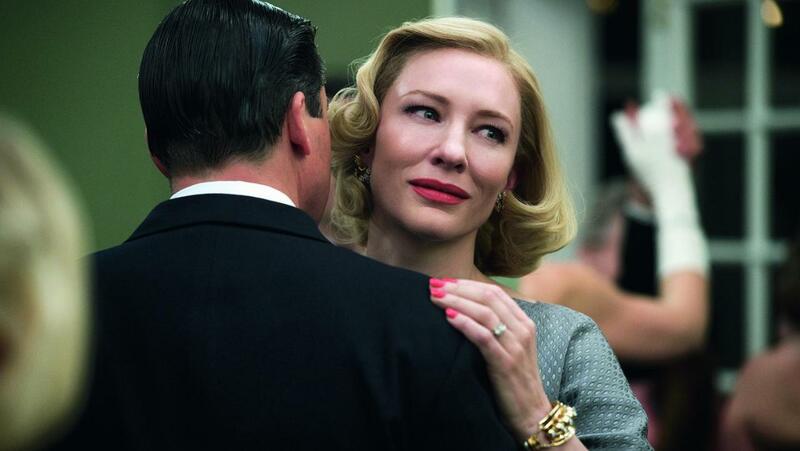 Set in 1952 in New York City, Carol (2015) tells the story of a young aspiring photographer (played by Rooney Mara) and her relationship with an older, married woman (played by Cate Blanchett). It is based on Patricia Highsmith’s novel The Price of Salt (which was renamed Carol when the novel was republished in the 1990s). During a panel following an advanced screening of the film in New York City in November, 2015, Carol screenwriter Phyllis Nagy and production designer Judy Becker offered insight into the process behind selecting the filming location for the film, as well as the production design involved in recreating the look and feel of early ‘50s New York. Ironically for a film so rooted in New York City culture, in which the city itself virtually becomes a character in the narrative, the film was shot in Cincinnati, Ohio. Establishing an authentic sense of period is paramount to a film set in a different era. The shine and gloss of present-day New York would look out of place in New York, 1952. To that end, films often have to utilize other cities that better reflect their setting in a different time if they want to avoid CGI recreations of location. But geography is just one element of forming the complete feel of a bygone era. Capturing the emotional and cultural climate of a specific though subtle detail is where the authenticity of a period film excels or fails. 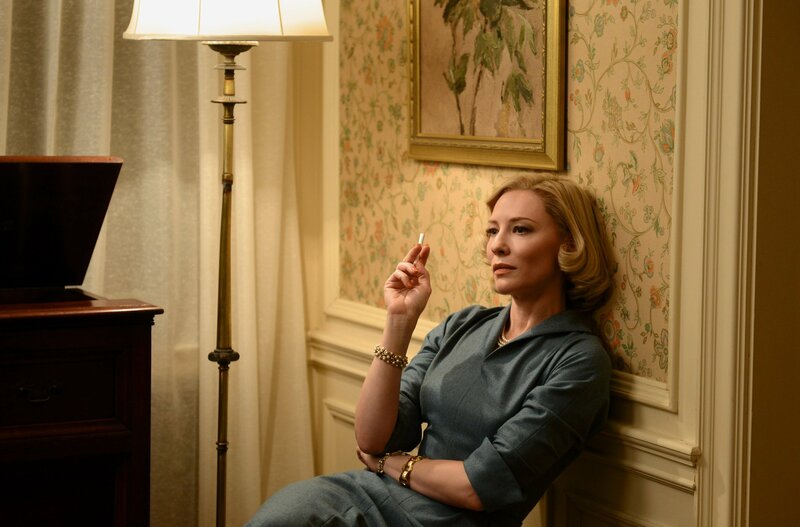 For Carol, the production designers understood that the early 1950s in which Carol is set precedes the glitz and glamour of the mid-1950s as that decade is more commonly depicted onscreen today. In any period piece, the world in which the story takes place heavily influences the characters. If the time period were irrelevant, the screenwriter wouldn’t have chosen to set it in that time. Becker gave great insight on how she lets the material dictate the way she approaches production design, and how the story inspires her choices. Becker said, “Part of my approach to any project is driven by the script and by the characters, and really trying to define how we're going to show the world of the story and, within that, the world of the characters visually. That's really my job, the way I see it. In this case, there were definite contrasts built into the story: the country vs. the city; Carol's world vs. Therese's world. So I wanted to make those distinctive, and yet at the same time there has to be an overriding aesthetic that ties the whole movie together into a certain visual style and a certain period. So, the way that we tied it together was really through sticking to a certain palette that we developed very carefully, and altering it as needed for different locations." That representation of objects relates back to Becker's earlier statement about Carol’s time period and culture being closer to the 1940s than the 1950s. People’s possessions were mostly still things they bought in the previous decade than the present. By the end of the 1950s, American households were full of new goods from an expanding consumer market and growing technologies. That was not yet the case in 1952. Carol’s screenwriter and production designer were very diligent with their representation of the time period. Concentrating on the specific nuances of a particular year within a decade takes great consideration, and the details are visible on screen in a portrait of New York that transports the viewer back in time.